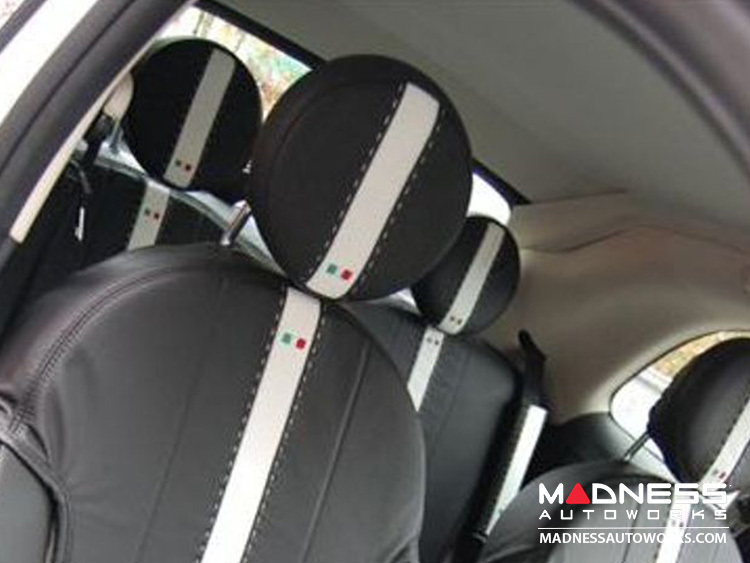 Add some Italian Styling to the interior of your FIAT 500 with this set of Italian Leather Headrest Covers from Black of Italy. 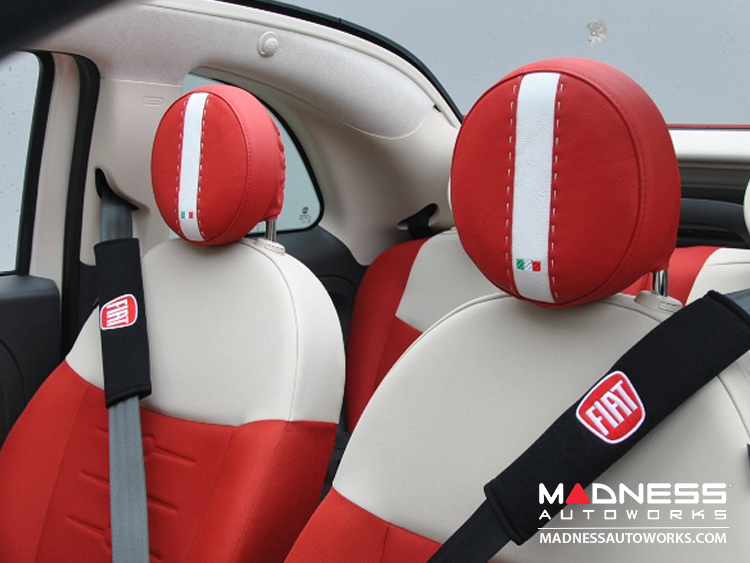 This listing is for a set of two rear headrest covers that are designed and manufactured in Italy using some of the highest quality Italian Leather by Black. Black has gained a worldwide reputation for designing and manufacturing the finest accessories for the FIAT 500. 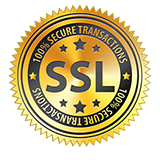 We are honored to have been selected as the distributor of these fantastic products and are happy to offer these fine products to our fellow drivers. 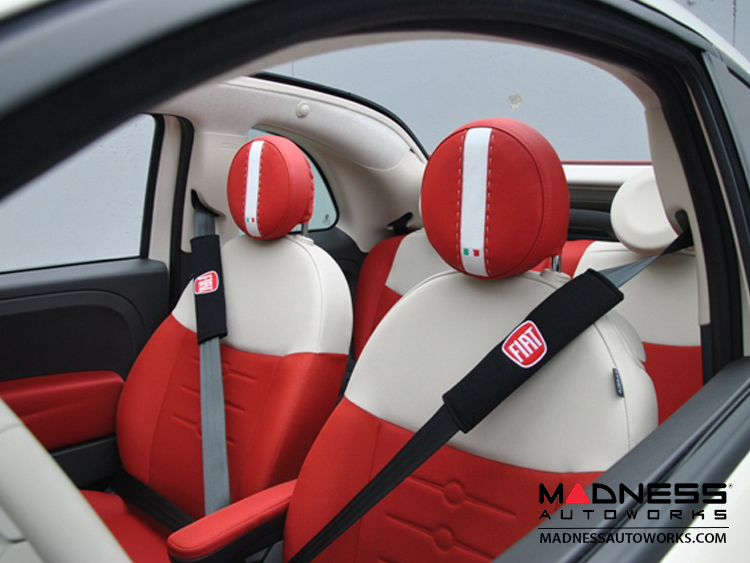 These covers slip over the factory FIAT 500 Headrests and provide a custom touch to the interior of your 500. These are truly works of art and the pictures simply do not do this item justice. This listing is for a set of two rear head rest covers in Red with White Details. 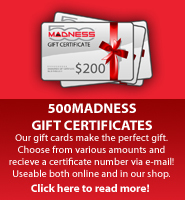 Don't forget to check out our other listings for the Black/ White version and other fine products from Black. Please note! Some of the pictures show a Black/ White Combo. This listing is for the Red/ White Combo.